Most of you have never done this. And it needs to change in the next 10 minutes. 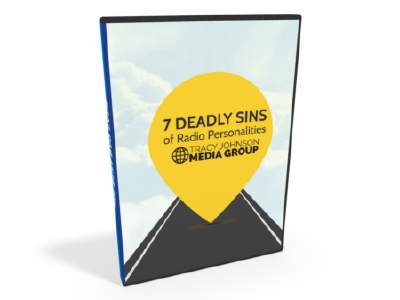 You can measure listener passion for your radio station. It’s free. Great price, huh? And it’s fast. It takes just a few minutes. That fits your calendar of things to do today. So you have no excuses. 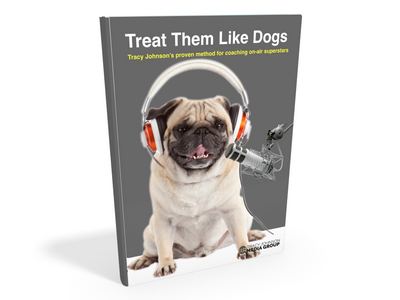 You will quickly see the real conversations real listeners are having about your brand. Try it for your competitors, too. Now, do the same for non-media brands. Try it for Starbucks or Nike. Or celebrities. If you’re like most stations, you’ll be shocked at the results. It’s mostly things that you’re saying about yourself. Sadly, there aren’t many conversations taking place about radio brands. Radio stations need to improve performance in these three areas to inspire more passion from fans. The take-away: Radio generally needs to do a much better job creating buzz. It’s important to generate conversations. 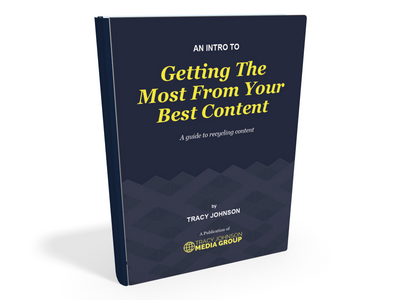 How can your content be exciting enough to be newsworthy and notable? Apply resources to truly focus on doing things that are buzz-worthy. These are not things we hope are notable, but things that truly move the needle. You can do this by focusing more of your time and attention on fewer things. That’s the fundamental principle of The One Thing. Pushing your own agenda and bombarding listeners with promos, posts and outgoing messages will result in pushing the audience away. But, if you focus on inspiring your audience, you’ll have a different result. Promos, on-air content and social media posts should be designed to inspire, not hype. Think about how you can do this. Marketing and promotion campaigns are far more successful than one-time promotions or events. When building any promotion or appearance, consider how it fits into a broader strategy. Building brands with campaigns build equity. All brands are becoming more disposable. That includes radio brands. But it doesn’t have to be this way. We can make a greater impact by focusing attention on fewer things and planning campaigns that inspire. What are you doing to inspire passion? Note: Thanks to my friend Alan Mason for this idea.